An authentic and adrenalin-laden ride. Abarth 124 Rally Tribute is a limited edition roadster. 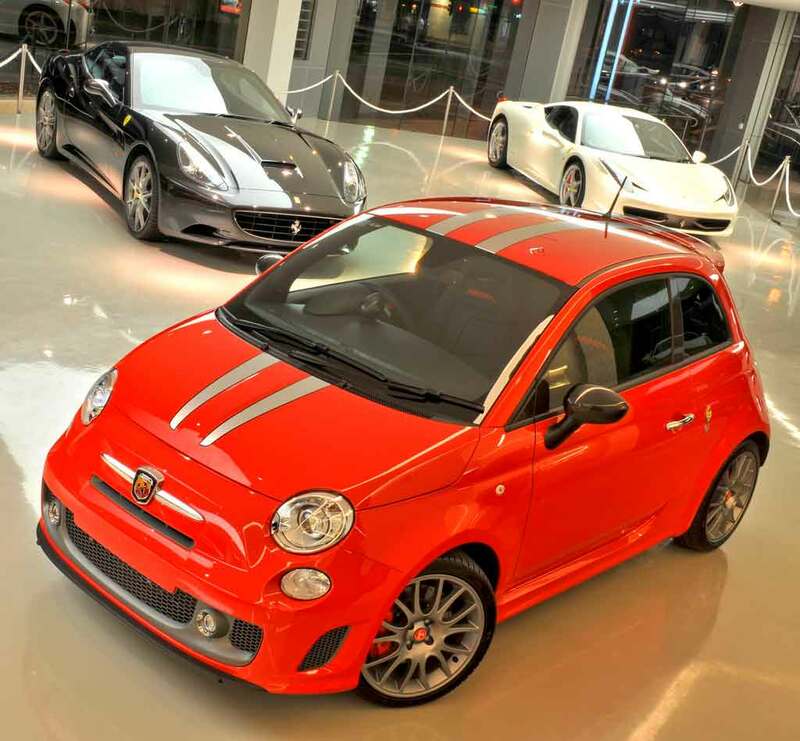 This commemorative Abarth will be manufactured in only 299 exclusive units.